A judge has thrown out the city of St. Louis' ordinance that allows the use of red light cameras. Updated at 5:15 Friday with city' plan to turn cameras back on. Red light cameras in St. Louis City will be turned back on. Friday, a circuit court judge stayed his order from earlier in the week. In that order, he blocked the city from enforcing its red light camera ordinance, following a lawsuit filed late last year by two women who received tickets for running red lights in St. Louis. The City asked the judge to stay his order while they appeal, and he agreed. However, he ordered the City to keep the fines in an escrow fund in case the law is overturned. In a written statement, St. Louis Police Chief Sam Dotson said the red light cameras have saved lives. Updated at 12:15 p.m. Wednesday with city's plan to appeal. Courts in Missouri have thrown out yet another red light camera ordinance - this time, the one in the city of St. Louis. In a ruling issued late Tuesday, judge Steven Ohmer blocked the city from enforcing its nine-year-old law, saying it had actually been improperly doing so since a Missouri Court of Appeals ruling in June. That ruling invalidated the ordinance because those who got tickets from the red light cameras were not properly notified of their right to challenge the tickets in court. 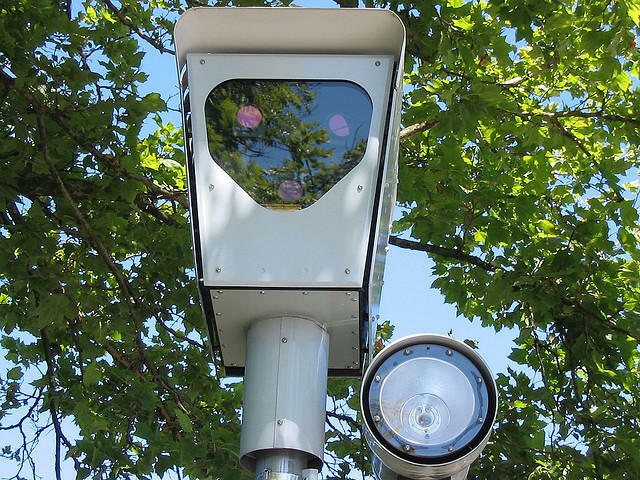 "The court believes that Petitioners here have met their burden of showing that the red light camera ordinance is invalid," Ohmer wrote. Petitioners have also adequately shown that the failure to enjoin the enforcement of the void ordinance is a direct invasion of their property rights." Sarah Tupper and Sandra Thurmond filed this current lawsuit after getting tickets from red light cameras in November, five months after the appeals court ruling. On Nov. 27, the city dropped the tickets and moved to dismiss the lawsuit, saying there was nothing to challenge because there were no more tickets. Ohmer was not impressed by the city's attempt to avoid an injunction, which he was poised to issue in November. "The Court believes that until an injunction is entered by the Court, [the city] will continue to enforce the red light ordinance; and although [Tupper and Thurmond] have no intention of 'running red lights,' it is likely that [they] will receive a another ticket in the future," he wrote. 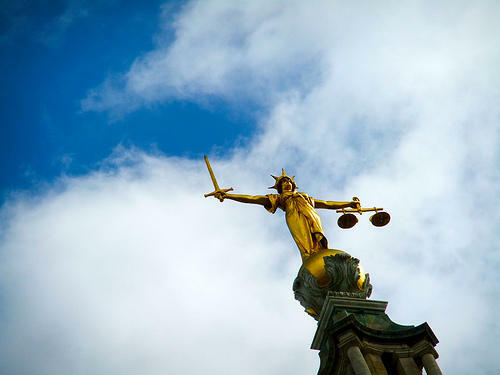 Therefore, they have a "right to have the court determine the legality of the enforcement of the ordinance." Sending collection letters to those who have failed to pay the fine. The ruling does not make mention of refunds for those who already paid. The city plans to appeal Ohmer's ruling. In a statement, city attorney Michael Garvin said officials "are trying to follow the various courts’ decisions, but because there are so many conflicting rulings, it is difficult. So, this issue remains on a path to be decided by the Missouri Supreme Court." Police chief Sam Dotson called red light cameras a tool that's keeping the city safer by changing driving behavior. Updated at 4 p.m. with comments from red light camera opponents. A memo to those who have gotten caught on camera running red lights in the city of St. Louis - you'll want to pay those fines, or take them to municipal court. 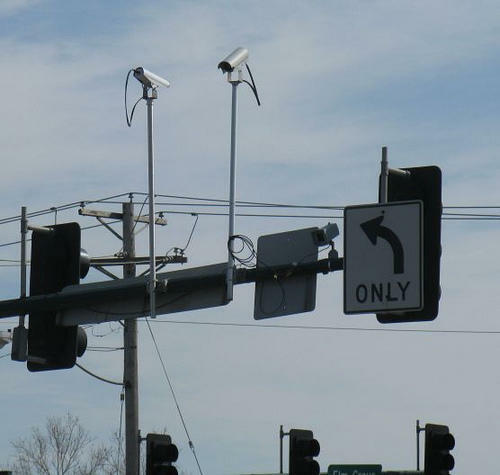 The Missouri Court of Appeals heard oral arguments today in constitutional challenges to three red light camera ordinances in the St. Louis area.